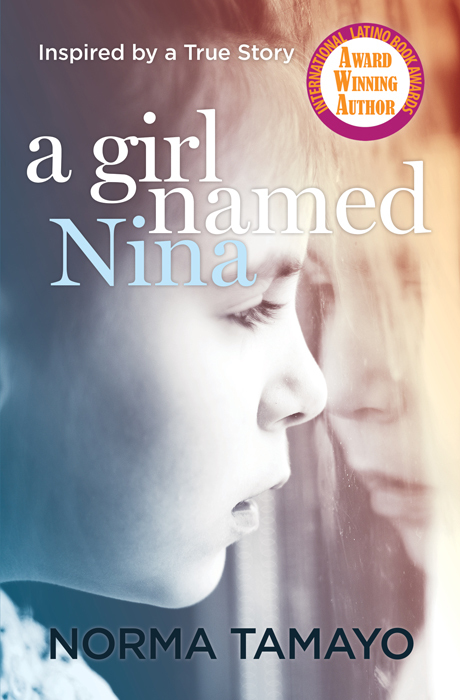 Norma Tamayo, author of A Girl Named Nina, will be signing copies of her novel at the Exeter Community Library on Saturday, December 21 from noon to 2pm. Her book is the inspiring coming-of-age story of a young Puerto Rican girl growing up in Brooklyn. For more information, visitÂ http://www.berks.lib.pa.us/sxt.